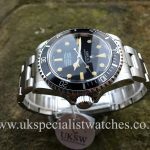 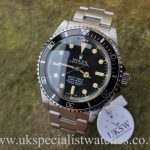 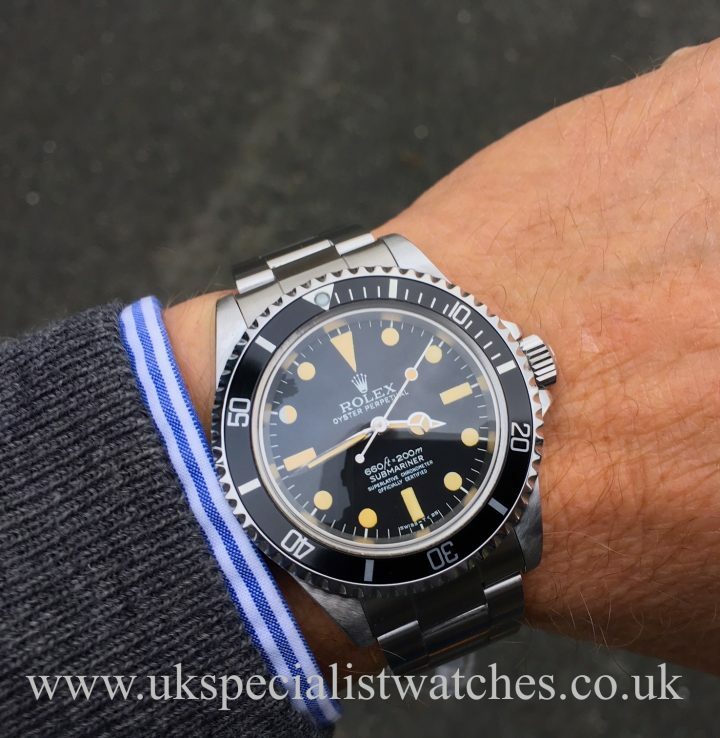 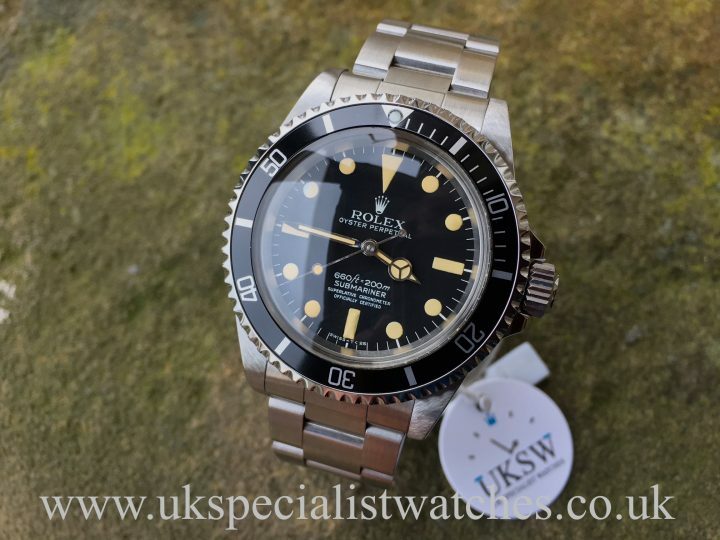 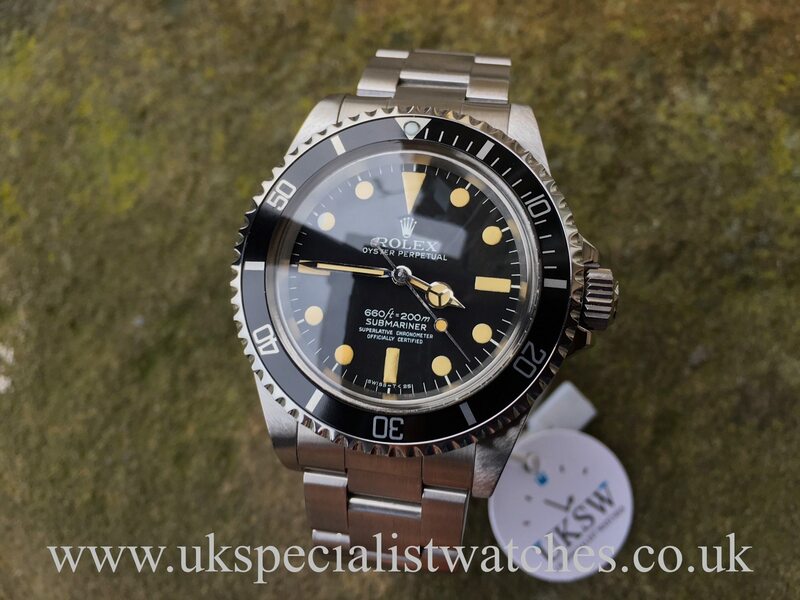 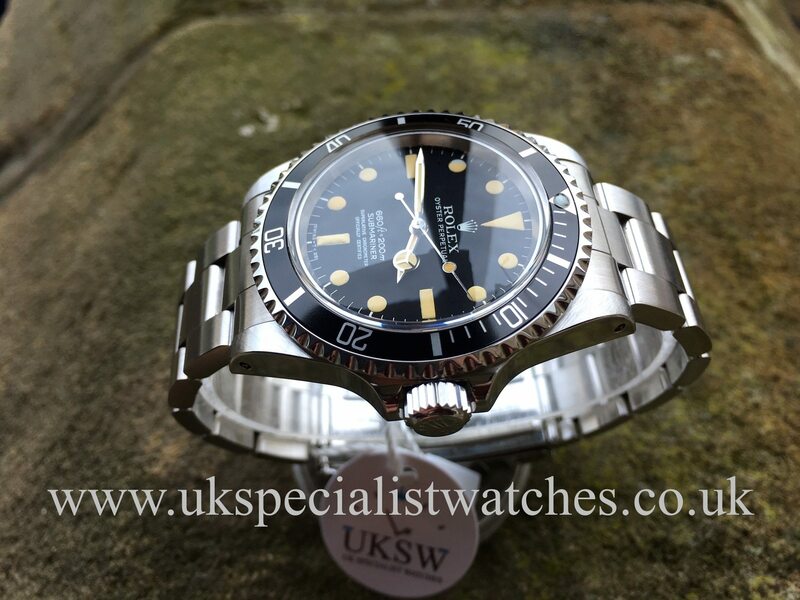 Rolex Submariner 5513 Vintage 1976. 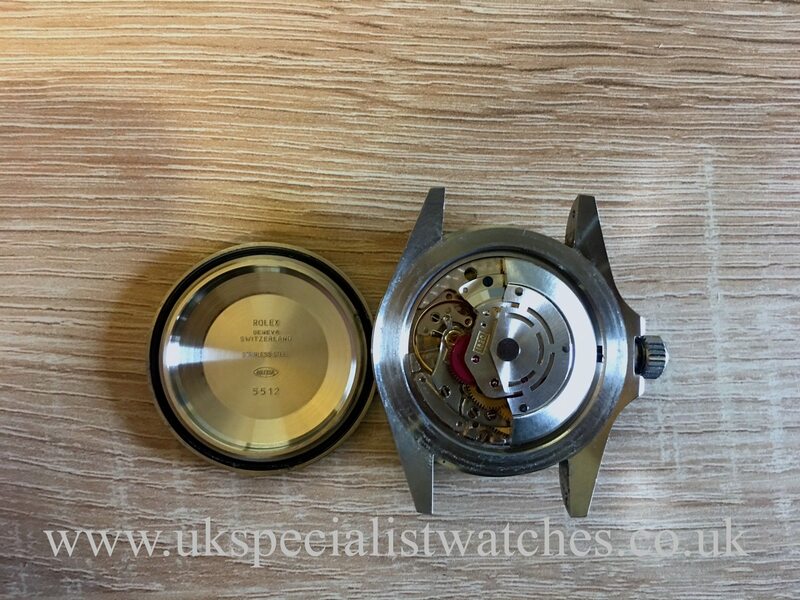 Original SCOC “Superlative Chronometer Officially Certified”5512 dial and matching hands. 40mm stainless steel case. 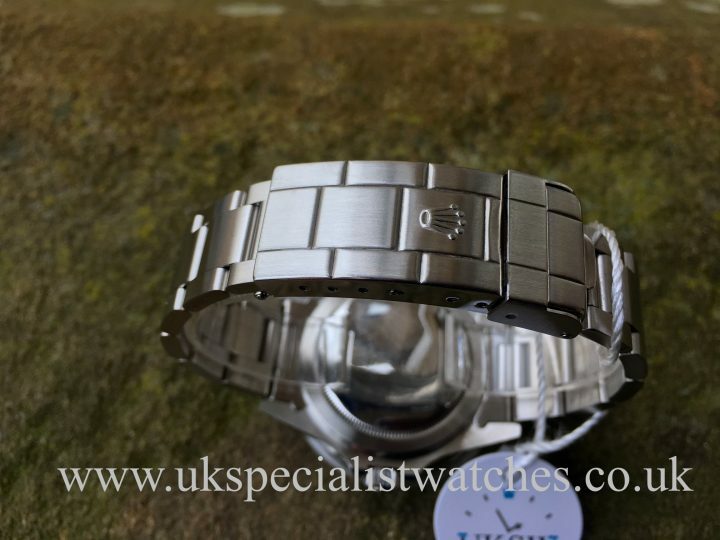 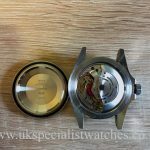 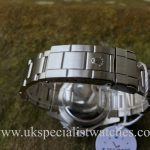 Fitted to a stainless steel 93150 Oyster bracelet double folding clasp with a raised Rolex crown, proving minimal polishing. 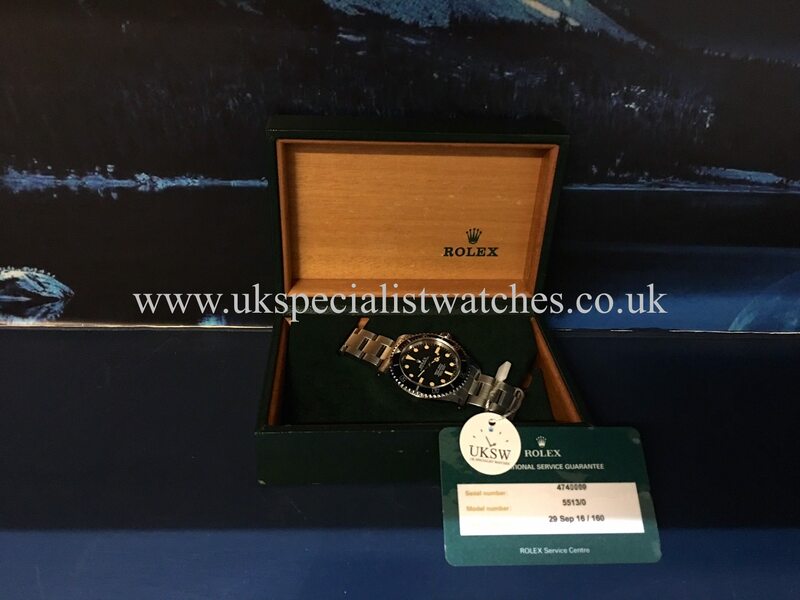 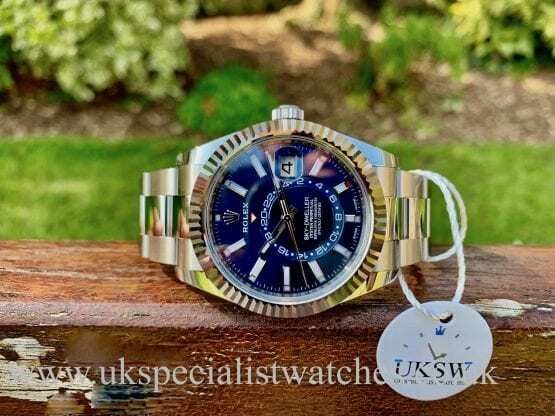 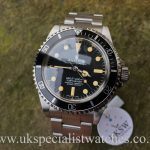 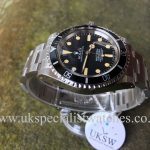 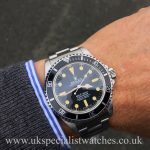 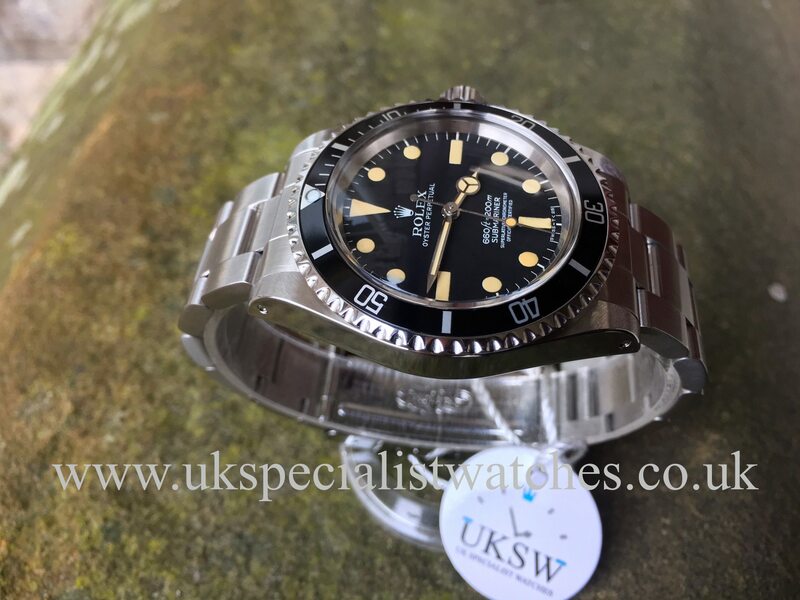 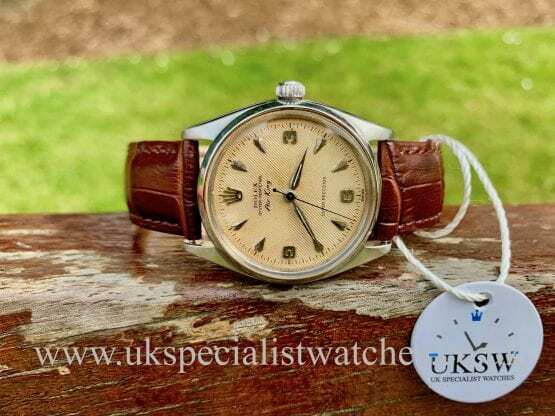 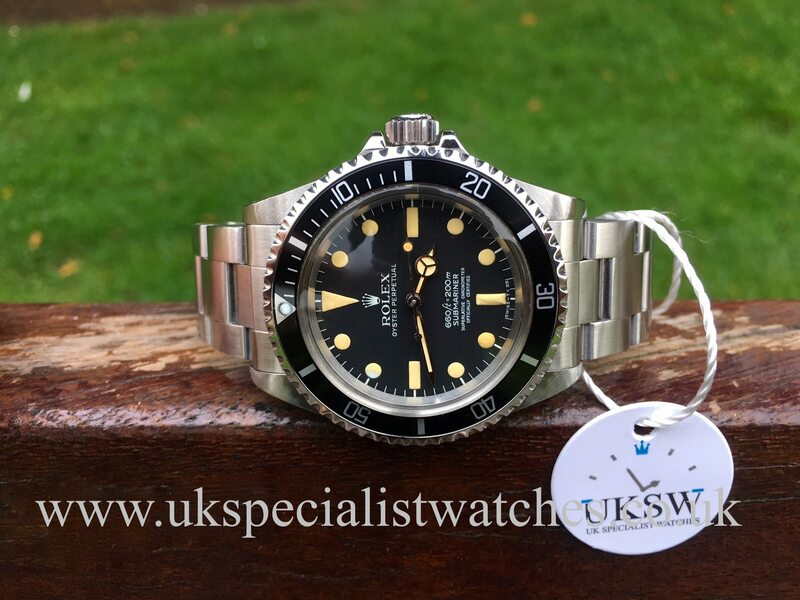 Condition is absolutely paramount when investing into a vintage Rolex and this one is no exception, with a super sharp case, matching hands and dial it really is a stunning example. 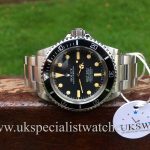 The past 5 years has seen an enormous increase in the value of vintage sports rolex watches so now is the perfect time to invest! 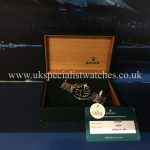 Our beautiful watch comes with box and Rolex service receipts dated September 2016. Supplied new in 1976 with the serial number bearing 474****.